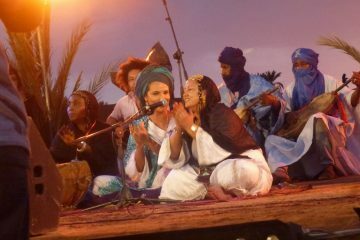 Nomad Festival Morocco. 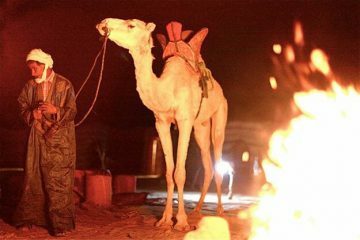 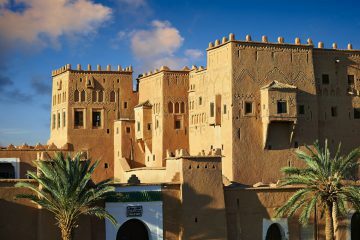 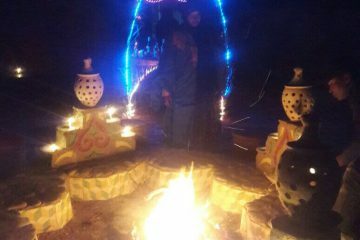 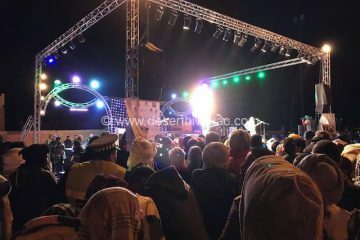 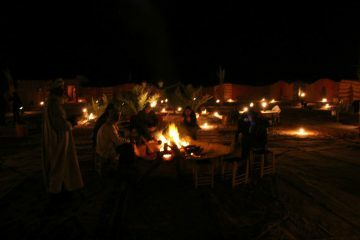 The International Nomad Festival is a public and artistic open-air event held every year in M’Hamid El Ghizlane, 90 km south of Zagora in the Draa valley, in the south of Morocco. 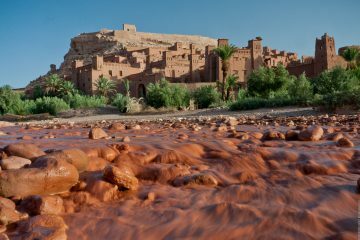 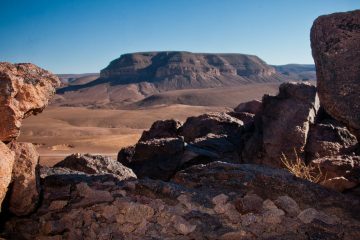 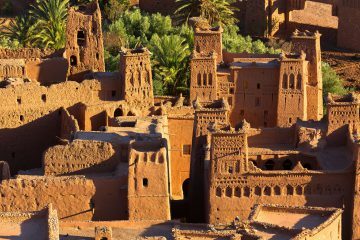 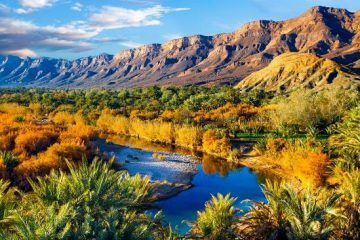 This short trekking tour fits perfectly in your vacation when you are staying in Marrakech, Ouarzazate or Mhamid. 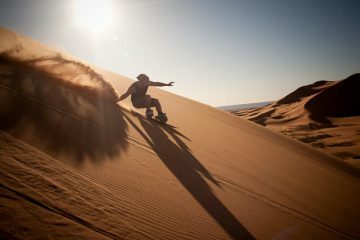 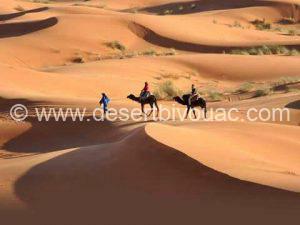 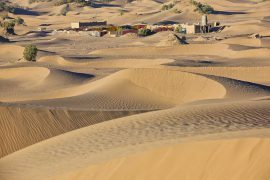 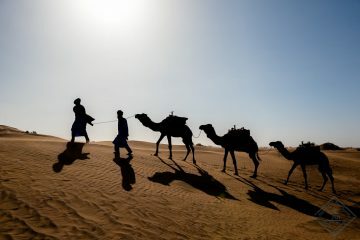 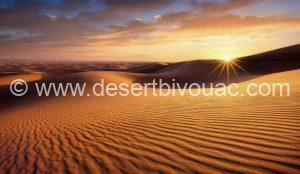 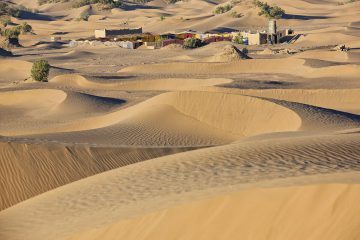 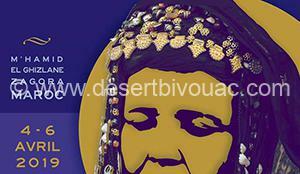 Discover the Sahara desert with Desert Bivouac. 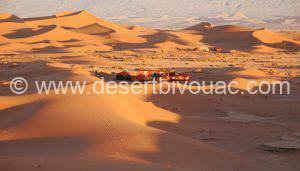 You will be visiting our two Bivouacs, El Mezouaria and Chegaga. 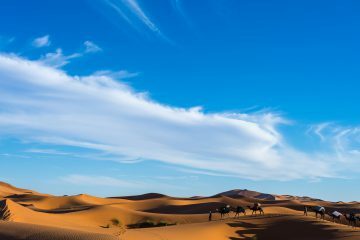 his tour starts from Mhamid, the “Gate of the desert”,and brings you to the real desert where you will experience a traditional nomadic life. 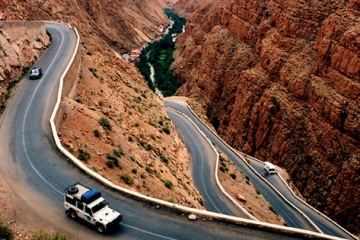 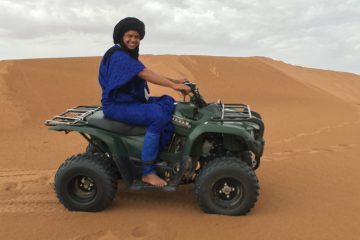 4x4 Circuit 5 day trip, starting in Agadir. 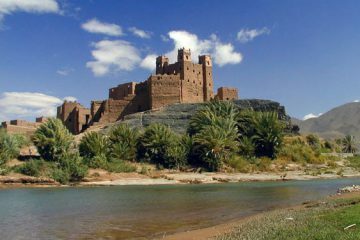 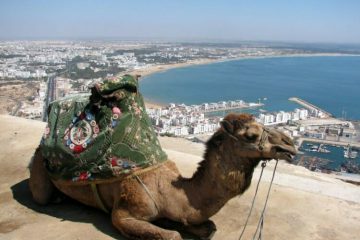 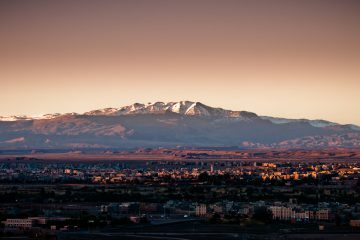 Word of mouth recommendations ensure numerous adventurous tourists come here, all fascinated and won over by the immense Sahara desert areas extending beyond M’Hamid El Ghizlane. 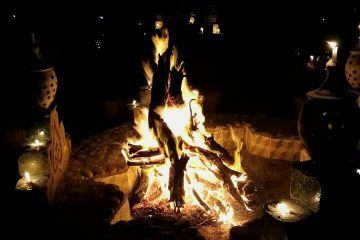 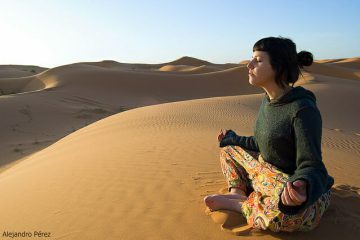 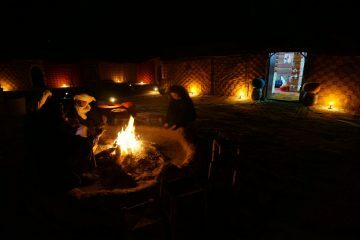 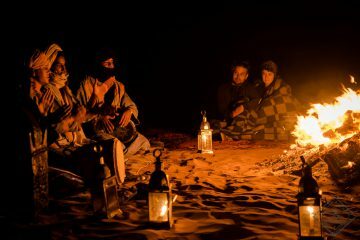 If you are keen to make new discoveries with respect for the nature, and learn more about Nomadic people, at Desert Bivouac Morocco, and in our desert camp you can count on a warm welcome as individual, family or as part of a group. 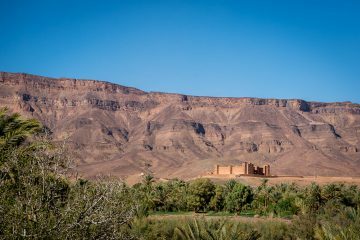 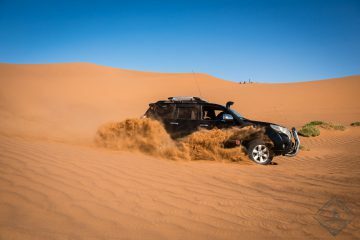 Majestic palm tree groves in the ochre-tinted earth, with sand everywhere, starting point for your 4×4 tour, Camel ride, or excursion in the desert – that is what awaits you at M’Hamid. Desert Bivouac Sahara tours south Morocco. 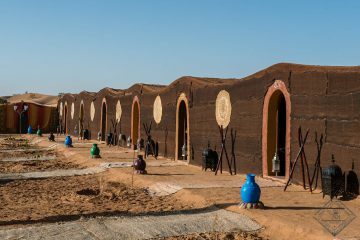 Visit our desert camps near Mhamid El Ghizlane, they are well organized, and will fulfill all your expectations regarding comfort and safety. 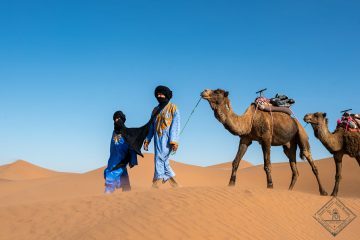 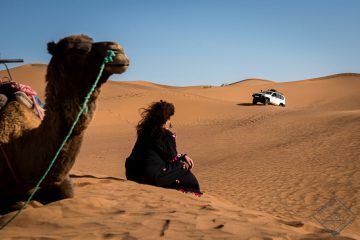 Adventurous travel in Morocco, enjoy the immense nature of the desert, the Nomad culture or traveling through the Sahara with Desert Bivouac.